Guess who’s going Full blast with Francesca today. 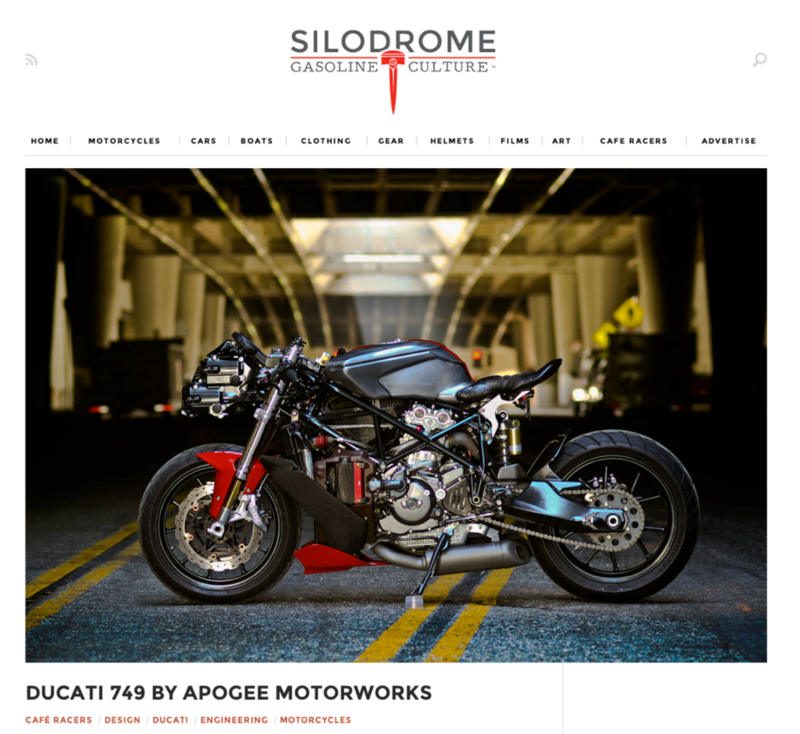 Nothing less than the one and Only Silodrome. I can Die in peace now….. ah…. they are also disclosing my current clients. I guess is no longer that secret. Please enjoy the bike and tell me what you folks think.